When looking for a natural rug, sisal area rugs are an excellent choice. Known for its strength and durability, sisal is an earth-friendly natural fiber that is dirt resistant, longwearing and easy to care for. Here are some helpful tips when shopping for a custom or standard size sisal rug. Naturally beautiful, the unique earthy texture of sisal is a favorite amongst interior designers. We know your space is unique. A custom sisal allows you to choose the perfect size and border combination. 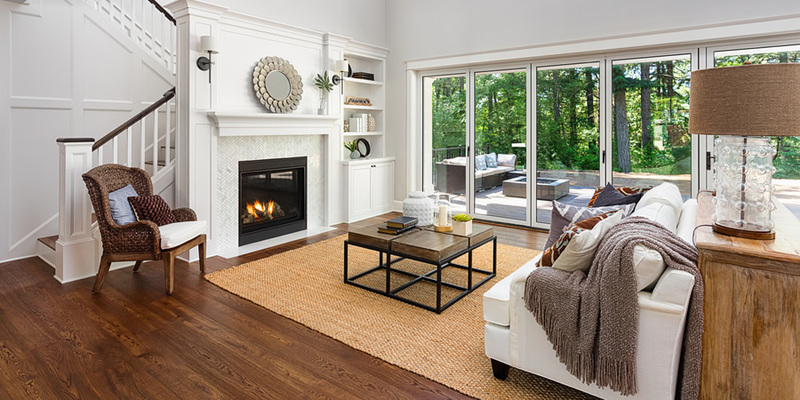 Consider a dark-bordered natural fiber rug, the rug’s dark trim is a guide for framing your main seating area. Or go tonal for a more subtle look. You can easily create your own sisal area rug with hundreds of border options available in unique color and style combinations. 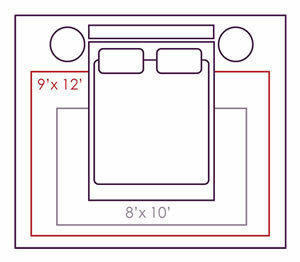 Our rug sizing guide will help you determine the best fit for your room and furniture configuration. And don’t forget to take advantage of free samples to be sure you’ve picked the sisal rug that you want. Whether you’re looking for an 8x10 or 9x12, sisal rugs can offer a great neutral base underfoot. Using an oversized sisal rug, you can create the perfect canvas for layering smaller more decorative rugs. 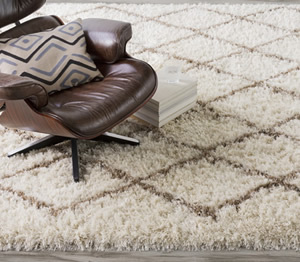 A current designer trend is placing a cowhide on top of one of our natural rugs to create visual interest. Sisal Rugs are durable and stain resistant and are best for these High-traffic areas like hallways, family rooms, entryways, and kitchens. If you’re worried about stains, a dark color sisal rug is a great choice.